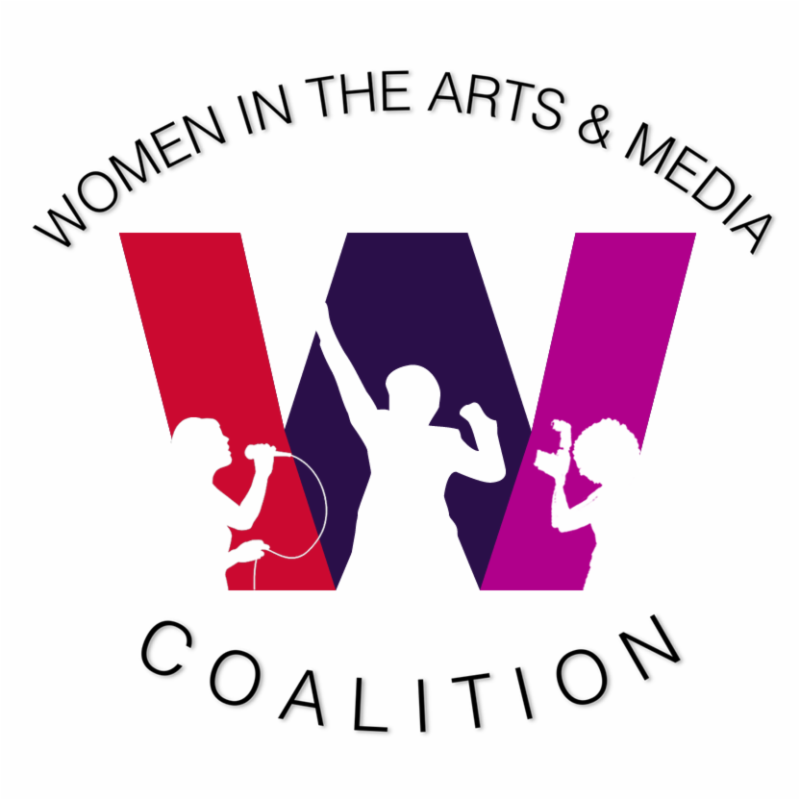 Women in the Arts and Media Coalition: SWAN Day Saturday March 26 - Join Us! Join NYWIFT, SAG-AFTRA, School of Visual Arts Film department, African-American Women in Cinema, Women in Arts and Media Coalition, Women Make Movies and HerFlix at the SVA Theater on March 26th for a screening of BaddDDD Sonia Sanchez in recognition of S.W.A.N. (Support Women Artists Now) Day, an annual event on the last Saturday of March that celebrates women artists. This screening is the closing event of the 18th African-American Women in Cinema (AAWIC) Festival. There will be a Q&A and reception following the screening. BaddDDD Sonia Sanchez offers unprecedented access to the life, work and mesmerizing performances of renowned poet and activist Sonia Sanchez who describes herself as "a woman with razor blades between my teeth." A leading figure in the Black Arts Movement and inspiration to today's hip hop spoken word artists, Sanchez for over 60 years has helped to redefine American culture and politics as an activist in the Black, women's and peace movements. Sanchez's contemporaries Ruby Dee, Amiri Baraka, John Bracey, Jr., Haki Madhubuti and Nikki Giovanni joined by such newer voices as Talib Kweli, Ayana Mathis, jessica Care moore, Bryonn Bain and Questlove present impassioned readings of and insightful commentary on her fearless verse, including her raw love poems. Barbra Attie and Janet Goldwater have been making award-winning broadcast documentaries for more than 25 years. They are recipients of the Pew Fellowship in the Arts. Sabrina Schmidt Gordon has been editing and producing high impact documentaries for more than 15 years. BaddDDD Sonia Sanchez is the second documentary produced by Attie, Goldwater and Gordon. Their previous collaboration, Mrs. Goundo's Daughter(2009), recounts a Malian mother's fight for asylum in the U.S. to protect her two-year old daughter from female genital cutting/mutilation. Supported by ITVS and the Sundance Documentary Fund, Mrs. Goundo's Daughter was broadcast nationally on public television's Afropop: The Ultimate Cultural Exchange series in 2011. It has been shown at film festivals throughout the world, including the Human Rights Watch Festival and Silverdocs, and was named Best Social Documentary at the Addis International Film Festival in Ethiopia. Attie and Goldwater's documentaries often focus on social justice issues affecting women and girls - reproductive rights, violence against women, female genital mutilation - but they also make films about women who have inspired them as artists and activists. In 2003, Maggie Growls, the biography of the founder of the Gray Panthers, Maggie Kuhn, was the premiere broadcast on PBS' Independent Lens. Landowska: Uncommon Visionary, nationally broadcast on PBS in 1999, explored the accomplishments of the pioneering harpsichordist, Wanda Landowska. Gordon produced and edited the acclaimed documentaries Hip-Hop: Beyond Beats and Rhymes, about manhood and gender politics in Hip-Hop, which premiered at the Sundance Film Festival and was broadcast on Independent Lens, and Documented, the story of Jose Antonio Vargas, the Pulitzer Prize-winning journalist who outed himself as an undocumented immigrant and today fights for immigration reform. The screening is co-presented by the School of Visual Arts and SAG-AFTRA. SAG-AFTRA is a sponsor of the reception.